So where are the Vikings now? Did they disappear? The answer is that the Vikings are very much alive today ... they are not called Vikings anymore, but their ancestors certainly were. Here's a look at where you can find some 'interesting' vikings today. 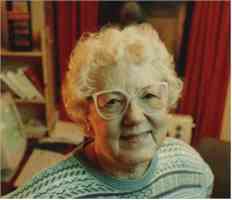 Mrs Berg was the first Norwegian Cabinet Minister These Icelanders are coming to help at a 'Jamboree'. 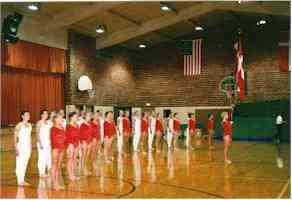 The National Gymnastics team from Denmark Astrid Lindgren wrote some lovely books about Pippi Longstocking. Visit the Website. 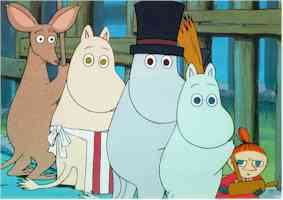 Tove Jansson wrote stories about the Moomins. 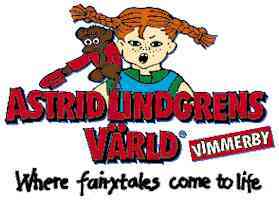 If you have Shockwave ... visit Moominland. Here are some Royal Vikings. 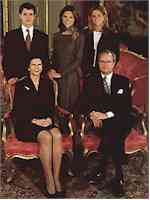 Meet the Royal family of Sweden.